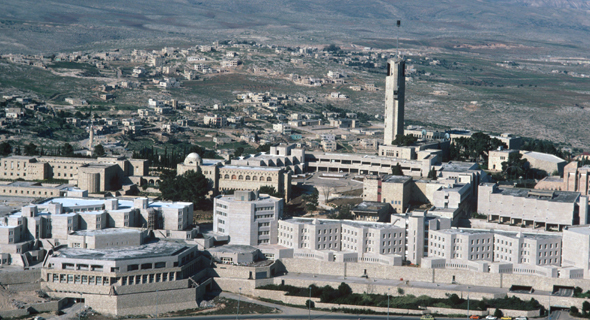 Yissum, the technology transfer company of The Hebrew University of Jerusalem, announced Tuesday the launch of a new fund dedicated to the university’s nanotech research. The new fund will focus on innovations in the fields of smart materials, 3D printing, quantum science, and renewable energy. The fund has secured $6 million from “international strategic and institutional investors” and will raise up to $9 million, the university said in a statement. The fund has already made preliminary investments in three technologies including 3D printing of wood, a diamond-based hand-held MRI, and metal-free display in solar cells, the university said. Yissum already operates two other funds, which have together raised more than $50 million to date, according to the university. The first fund, Integra Holdings, was founded in 2012 and is focused on biotech technologies including therapeutics, medical devices, and diagnostics. Agrinnovation, founded in 2015, is focused on agricultural and food-related technologies.